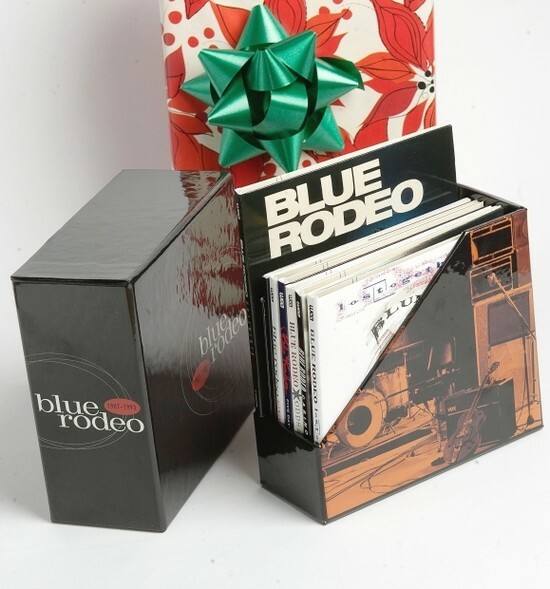 If you’re a Blue Rodeo fan this has been a great year for solo albums from the band. 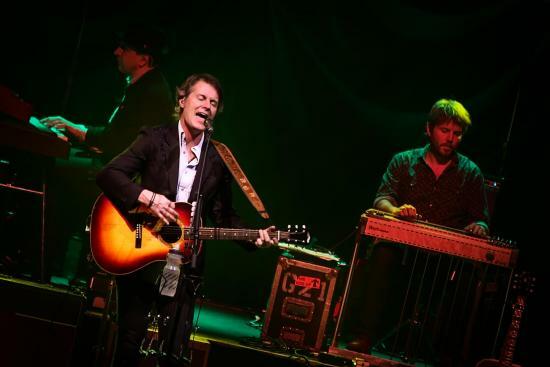 First came Jim Cuddy’s Constellation and now band co-founder Greg Keelor gives us Last Winter. The release is a deeply personal one for the veteran musician. Recorded at his farm during one of The Great White North’s greatest and whitest winters of recent memory, his 5th solo outing finds Keelor searching inward to populate the sonic landscape of this 4-song EP. He admits he needed a retreat in order to process his current state of body and mind into these new songs having recently faced larger physical challenges from touring as well as receiving news that many of those close to him have been dealing with their own precarious health issues. “What I’ve done my whole life is to take those sorts of things and translate them into song because that is how I figure everything out,” says Keelor. Also joining Keelor on Last Winter are Aaron Hoffman and Shamus Currie (paino/Hammond), Ian McKeown (electric bass / drums), Daniel Neill (drums), James McKenty (synth) and Ashley Moffat (backing vocals). However, it is multi-instrumentalist Jim Bowskill’s soothing and sometimes ethereal stings that helps anchor the material and accentuate Keelor’s familiar, often mournful vocals. “Recording is always such an amazing experience. I love musicians for their capability and eagerness to get in to that landscape where everything drifts away and you’re just connected in the river of song,” Keelor reflects. The album really began at The Tragically Hip’s Toronto show during the group’s historic final tour with the late Gord Downie. Keelor, in attendance that night, describes the experience as beautiful and inspiring, channeling that sentiment into Last Winter’s opening track “Gord’s Tune”. There’s a couple of Blue Rodeo tunes that feature hotel rooms ("English Bay", "Til I Am Myself Again", "Outskirts", "Is It You" spring to mind) . . . the way stations of creation for the traveling musician. In just one more in Montreal during the Christmas season, Keelor found himself sitting out on a balcony feeling as though he was surrounded by death. It caused him to question just where he was in everything that was happening around him at this point of his life and channeled it into the lyrics for “City is A Symphony”. “Early in the Morning” is like a prayer in song, says Keelor of his reworking of the old blues tune also covered by Peter, Paul and Mary, Van Morrison, B.B. King and Eric Clapton. “Three Coffins” ends the personal nature of the album with him touching upon the search and finding of his birth mother and her recent passing. 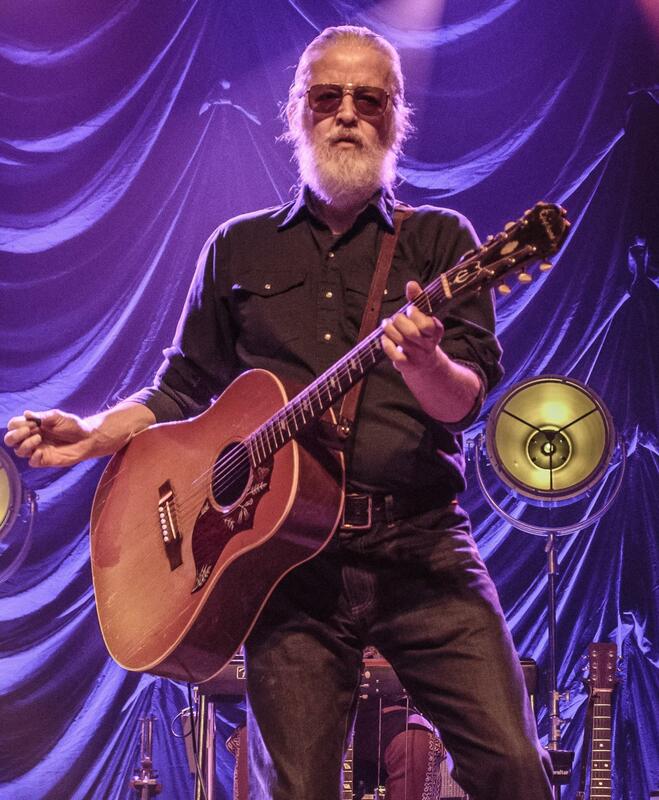 You can next catch Keelor on stage when Blue Rodeo makes their welcome return to Ottawa's RBC Bluesfest this summer! 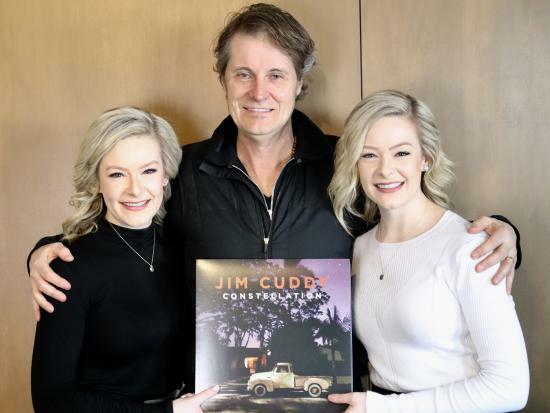 Timeout with the Twins were fortunate to chat with Jim Cuddy for Ottawa Life Magazine about his new album, his family YouTube series ‘Growing Up Cuddy’ and The Jim Cuddy Band’s cross-Canada tour. Jim Cuddy and Greg Keelor stand centre stage painted by a single spotlight. Surrounding them is another darkened concert hall, before them the adoration of an audience. 33 years down the road they are still there in the dark waiting for the music.